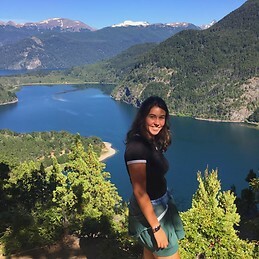 I’m Micaela, an Argentinian student looking for a single room preferably at the city centre For the second semestre (from February to July). I’m 20 years old, polite, tidy and responsible girl wishing to have a great experience in Bologna. If you have something to recommend me please contact me!